A previous game titled Aliens: Colonial Marines was developed by Check Six Games and was to be published by Fox Interactive and Electronic Arts for the PlayStation 2 in 2001, but was cancelled before its release. 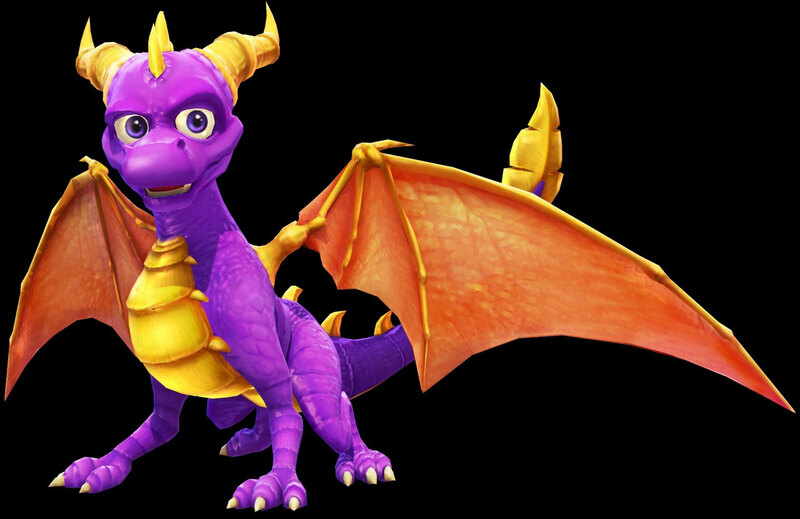 The Spyro the Dragon series, once developed by Insomniac Studios, is now in the hands of Equinoxe (also working on Aliens: Colonial Marines), and ships to PS2 in Q4 2002. So basically, this says check six and Equinox was working on 2 games at the very same time. Spyro 4 and Aliens CM. Not much news or anything super, but interesting anyways. Wow, working on two completely different games, the other was probably cancelled because they were probably messing that one up too. And "Colonial Marines" is coming out/already come out, this year? Probably not by the same developers though I'd imagine.